Regular visitors to this blog may remember that earlier this year I took a visit to the beautiful Black Swan hotel in Helmsley. (If you don’t remember, read all about that here). Sitting on the edge of the North York Moors National Park, the Black Swan is a wonderfully cosy and luxurious boutique hotel with an award-winning tearoom attached. 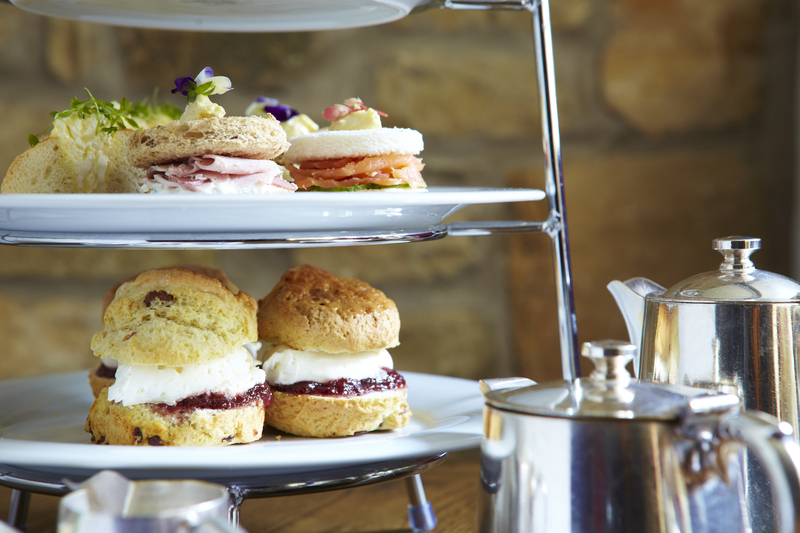 And with this exclusive competition, one lucky person will be able to treat a special someone to the tearoom’s gorgeous afternoon tea! All you have to do is follow the instructions in the widget below: leave a comment on this blog post saying who you would like to take to afternoon tea! Further entries can be earned by visiting The Black Swan on Facebook, and following them on Twitter. Hi, I would love this prize and would like to take my husband back to the hotel where we were married in 2012. Thank you! Great idea – would make a lovely anniversary treat! 🙂 Good luck! I’d like to take afternoon tea in November with my husband, to celebrate the birth of our daughter. Mmmmmm it’s a hard choice. I could take my daughter for our first girlie afternoon tea, but, although she’d love it, as she’s only 11 she may not eat that much. So after careful consideration I think I’d take my new friend Angela. She always makes me giggle, is great company, an amazing story teller and best of all, it would be lovely to spend some quality time together getting to know her a little bit more. Actually a big thank you to you. It’s been lovely taking time to think about all my friends, all their likes, dislikes, differences, strengths and I have a lovely smile on my face now…feeling very blessed with the wonderful friends in my life. I’d take my wonderful wife who is feeling blue because she returns to work from maternity leave soon. I would take my husband although I fear he would not enjoy the indulgence as much as myself. Who does not enjoy afternoon tea? I would love to take my husband because he would not leave a crumb on the plate. 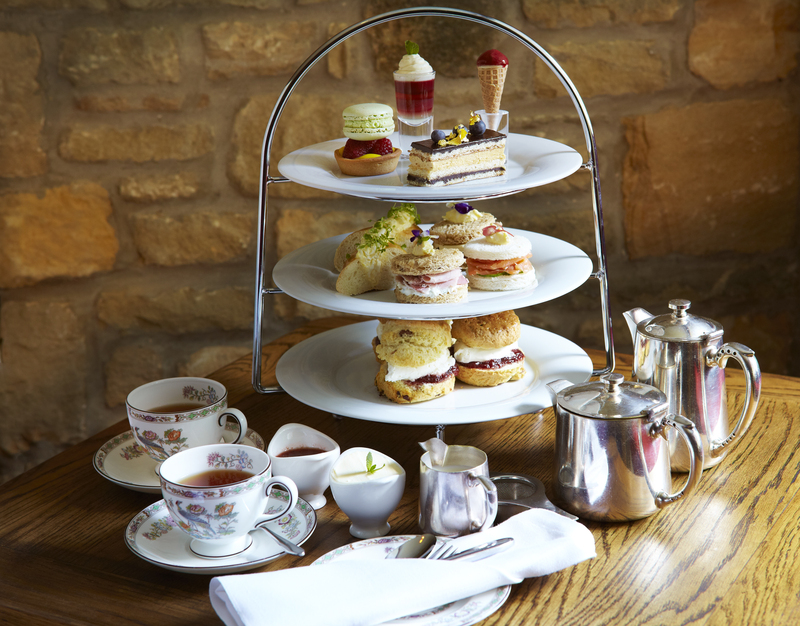 He loves afternoon tea and would be proud and delighted to relieve the Black Swan, Helmsley of as much tea and cake they could serve. They would have a very satisfied customer. Oh, the Black Swan at Helmsley is lovely and perfect distance from our home for a treaty jaunt. Guess it would be my lovely husband though my 2 teenage granddaughters need an introduction to the gentle art of Afternoon Tea too.